LIMITED EDITION BOX SET! 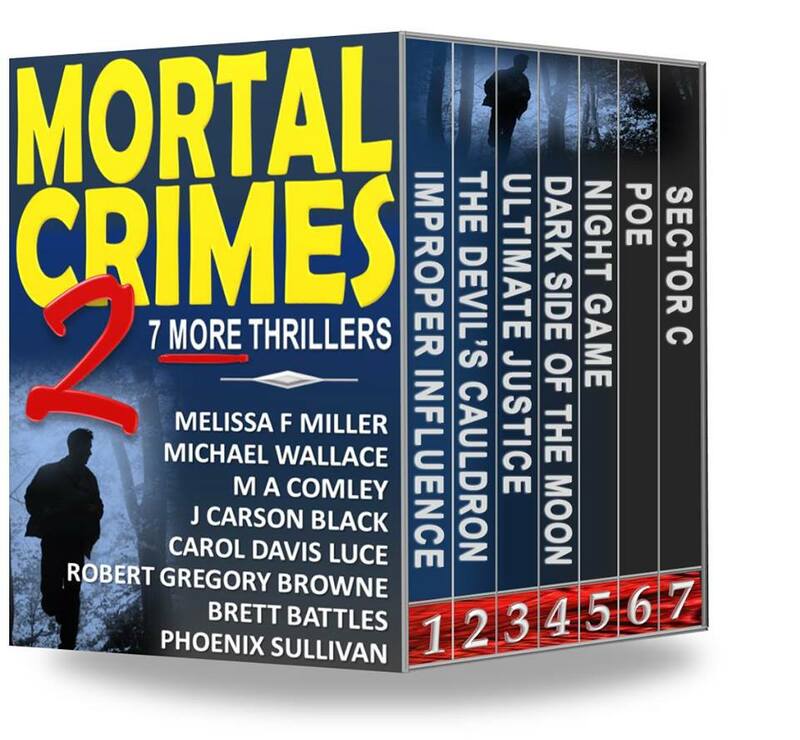 From the bestselling authors who gave you SHOOT TO THRILL, now 3 more bestselling authors have teamed up to give you MORTAL CRIMES– excellence in suspense. $.99 cents Mystery, danger and suspense lurk in these 7 full-length, stand-alone novels by 7 award-winning, USA Today and New York Times Bestselling Authors. Now an Amazon bestselling collection! 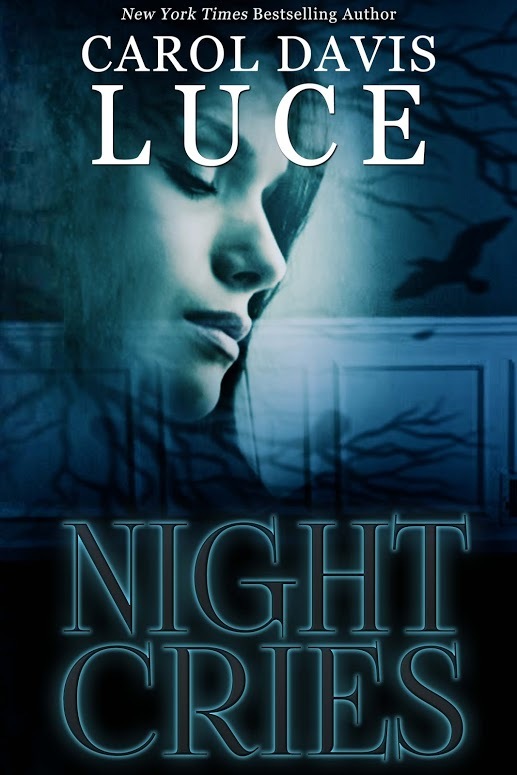 When one of three Arizona girls missing for eleven years turns up alive, Laura Cardinal is called in to work this cold case that warms up fast. After the bones of a second child are found, Laura knows the fiery death of someone close to her isn’t coincidence. The perp is near — and watching. Everything’s going wrong for Assistant U.S. Attorney Aroostine Higgins. A pretrial motion vanishes from the docketing system. Her apartment catches fire. Routine dental surgery nearly kills her. Someone is out to destroy her — along with the only man she’s ever loved. Now she’s out to find them first. Ex-cops-turned-missing-persons-investigators Ellen Brazil and Brian Lynx are contracted to find the wife of a bodybuilder. With more women in the Worcester area gone missing, Ellen and Brian suspect a serial kidnapper. If the women are still alive, Ellen and Brian will need to find them — fast. Neurosurgeon Julia Nolan uses brain implants to record visual and auditory data from field operatives. When Ian Westhelle suffers a psychotic break and kills his handler, Julia tracks him to a CIA asylum for “security risks” — a costly discovery when agents target her for elimination. Logan Harper isn’t looking for redemption. But the attempted murder of a friend whose granddaughter goes missing leads to a sinister plot connected to corporate USA. As the odds stack against him, Logan falls back on old skills from the life he’d rather forget to bring the girl home alive. A pal from Ethan Hutchinson’s college days is wrongly accused of a brutal murder. 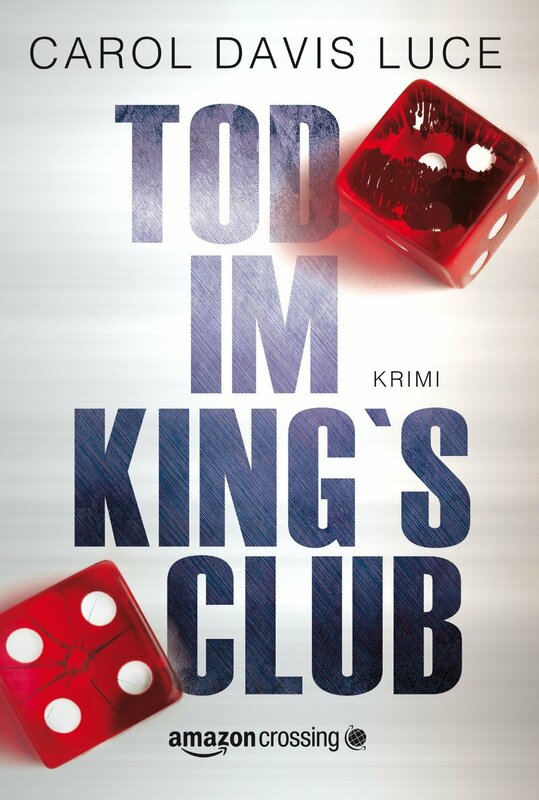 When Hutch and his old college gang go searching for the real killer, what they find shatters every notion they have about friendship, loss and redemption … and jeopardizes the lives of Hutch and the woman he loves. Be sure to sign up for my newsletter to be eligible to win a prize valued at $100. If you’re already a member of my Night Team, you don’t have to do anything but open the upcoming newsletter.